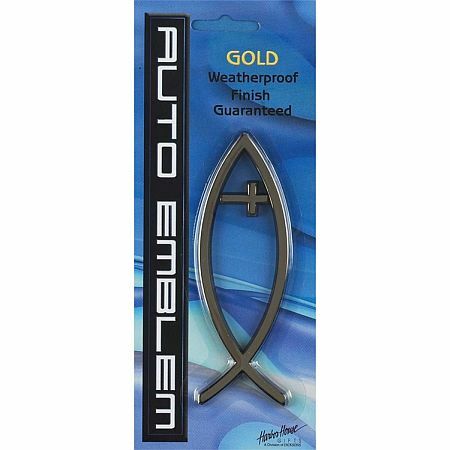 The Cross Auto Emblem and the other automobile gifts in our catalog, make perfect Christian gifts for you or someone else. It's in the shape of a fish and is available in two sizes. Sizes: SMALL 2.5" x 1"